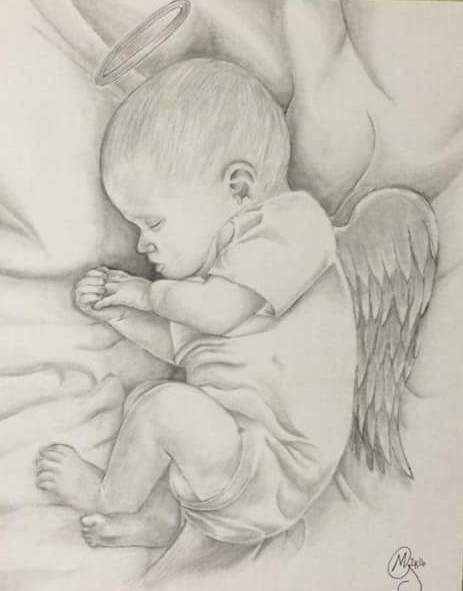 Archer Davin Richardson, “Infant” of Birdseye, Indiana passed away Friday January 18, 2019 at Memorial Hospital in Jasper, Indiana. He was born on January 18, 2019 in Jasper, Indiana to Lucas W. Richardson and Hannah R. (Harkness) Richardson. "Losing a child, no matter what age makes your heart break in places that you never knew existed"
Also surviving Archer Davin Richardson, are several aunts and uncles, and many of cousins. The family has chosen cremation, with no services.